Practice worksheets and activities designed for kids grades K-8. Help your children practice what they’re learning in school with these fun reading, math, science, history and holiday-related printables. 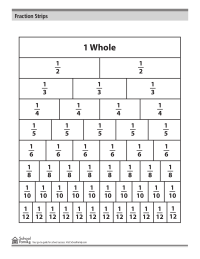 Math worksheet to help with practicing fractions. Also available in black and white. 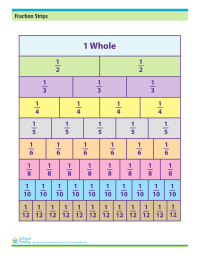 Math worksheet to help with practicing fractions. Also available in color. Printable worksheet to help reinforce multiplication facts. 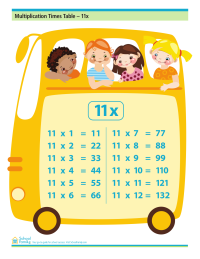 Printable worksheet for practicing multiplication facts.